Do colleagues in your firm book cabs on Uber, organise holiday accommodation on Airbnb, or check Yelp for restaurant ratings? 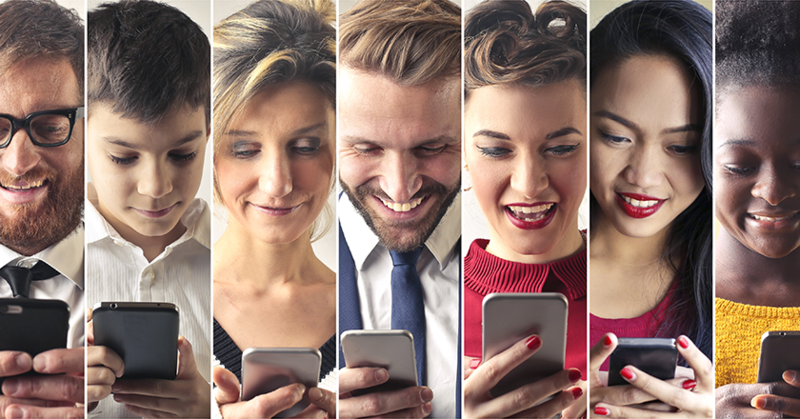 Mobile technology consumption is changing the way people discover and choose services, and legal advice is no exception. Here are four back-of-house efficiency gains that translate into better client service. Match client service in your firm with the service delivered by leading companies to win and retain more business. Working while you’re on the go is now an expectation. Clients trust that they’ll be able to reach you – whether you’re on the other side of the country, or in the next suburb. This is a win-win model. The ability to do productive work on a long commute, or while waiting at court, can help you clock off at a reasonable hour. No longer do you have to race back to the office to send an email or access a matter file. When it comes to retaining staff who build positive relationships with your clients, salary package isn’t everything. Many of the best staff want to work for innovative companies that take a genuine interest in the individual behind the job title and provide quality systems that help them get their job done well. When essential tasks are completed efficiently, staff can focus their time on things that technology can’t do: interpreting the law and helping clients. While local servers may seem cost effective and secure, they’re fast becoming obsolete. Today, most quality software is hosted in a cloud-based server. This configuration of infrastructure means that individual firms no longer need to research and understand changing data security requirements. A good software company has the scale and in-house knowledge to partner with a quality data host on behalf of law firms. You gain security from a good data host while eliminating the cost of buying or maintaining a local server. Web searches now provide access to basic legal knowledge, so there’s every chance that your client is fact-checking as you advise them. In this context, it’s vital that your firm’s systems are configured to give you instant access to matter and client details, so you can give clear advice on the spot. From accounting to detailed matter research, clients want to know you’re speaking with authority, and working with information that’s more comprehensive than what they can find online. Your firm likely provides tech devices that aren’t bring used to their full potential. According to a legal technology survey by ABA, 90 per cent of lawyers were using a smartphone last year. Empower your staff to take the legal intelligence and productivity of the office with them.